AlertForce offers their OHS harmonisation online training that teaches the new additions from the OHS Harmonisation Work Health and Safety Act. Christophe Living presents their range of French provincial and Louis style outdoor furniture with the French garden bench. Available from Honeywell Safety Products, the MiniLite is an 11 foot self-retracting web lanyard with a quick-activating braking system that limits free falls. ModWood Technologies' range of wood composite decking is manufactured from recycled milk container and non-virgin pine products. A.B. Roof Tiling, a dedicated CSR Roofing Specialist recently installed a roof using tiles from the Monier Wunderlich range. Revathane from Nuplex Construction Products is a range of concrete floor coatings formulated to deliver an attractive, glossy finish to complement building and decorative designs. WorkCover NSW and NSW Public Works have signed an interagency agreement to improve consistency in workplace health and safety standards across more than a billion dollars of public assets. 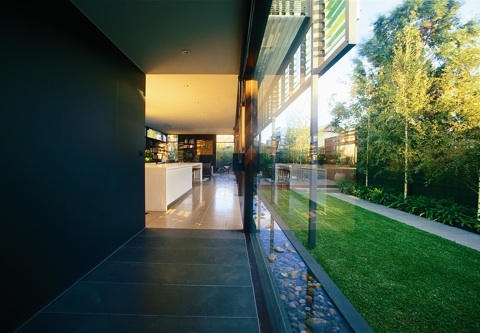 The Australian glass manufacturer has opened its 2012 Vision Awards, inviting submissions from the latest projects that use energy efficient Viridian glass. 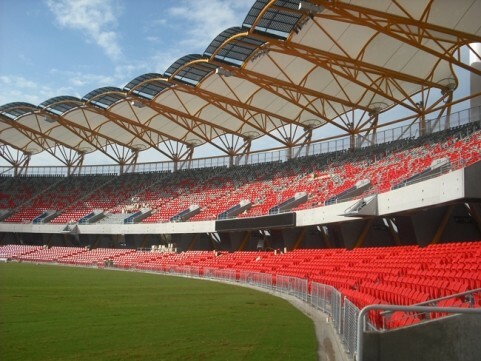 Chris Paterson speaks to A&D about the challenges of design sporting stadiums, a sustainable halo and why he admires the work of Herzog De Meuron. 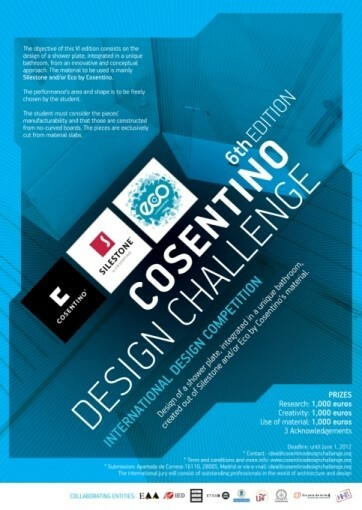 Cosentino Group is inviting Australian design, architecture and interior architecture students to enter its annual global competition. 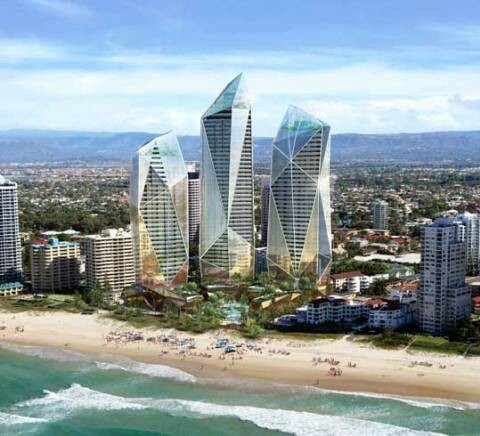 A $950m triple-tower resort with 45 levels named the Jewel has been given the green light at Surfers Paradise on Queensland’s Gold Coast. A true-to-life computer model of the physical Australia including all aspects of the entire built environment might aid all future design, from the smallest renovation through to major buildings and masterplans.